Web forms help users perform all types of actions online: contact, sign-up, order, subscribe, register—the list goes on. What do all of these types of web forms have in common? They need to be filled out. No matter what action you want your users to take, if your web forms aren't designed to get the job done you aren't going to see results. Here are eight strategies to follow to help you increase the amount of users filling out your web forms. Place your form prominently on your website. If your form is important, don't place it in the footer of your website or on a separate page. Include it on every page in a location that users can't miss it. The more it stands out, the more likely users are to fill it out. 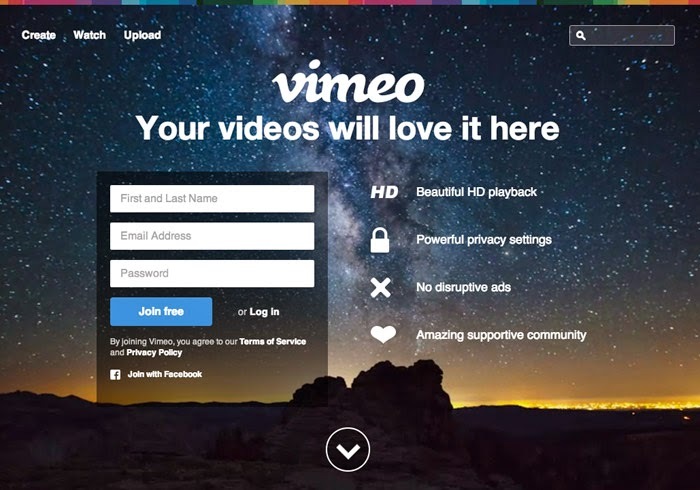 Vimeo makes their sign-up form one of the most important pieces of content on their website by placing it in the header. 2. Design to stand out. Use good design principles to help your form attract attention. Make sure the form stands out from the rest of your content while still matching your website's overall aesthetic. Pay close attention to details and style each element of your form, such as the buttons and input fields. Use a straightforward layout that won't confuse users. Also, take mobile users into consideration, and make sure buttons and fields are large enough for smaller devices. 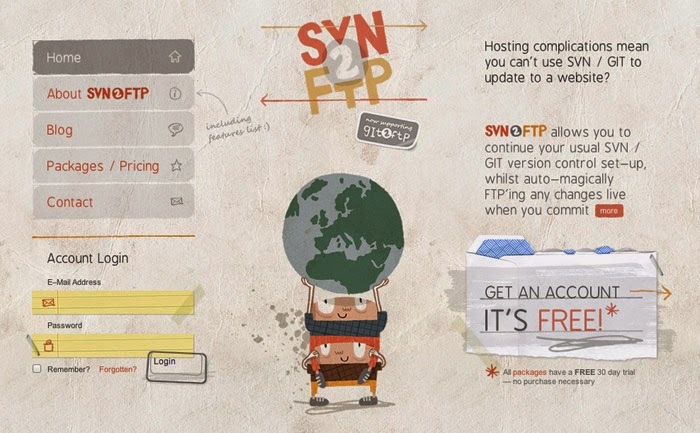 The SVN2FTP website uses a creative design for their log-in form. It matches the look and feel of the site while still using a unique design in order to stand out. If your form isn't easy to use, you run the risk of users abandoning it before it's completed. Provide clear instructions and use appropriate field labels. Include additional information or assistance for any fields that might not be clear to users. Most importantly, make sure the form works! Test it out on a variety of devices to ensure that all users can successfully complete your form. Users should be appropriately notified of any errors or mistakes when filling out a web form. Ambiguous error messages quickly cause user frustration, so it's important to provide clear and useful guidance in the event of an error. Enough information should be given to the user to make it obvious what the mistake is and how to proceed in order to complete the form. For more information about form validation, check out our post Form Validation: A Quick Win for Website User Experience. One of the easiest ways to increase the amount of users filling out your forms is to make those web forms as short and simple as possible. The less time your web form takes to fill out, the more likely users are to complete the process. Consider what information is absolutely necessary and eliminate any unneeded fields. 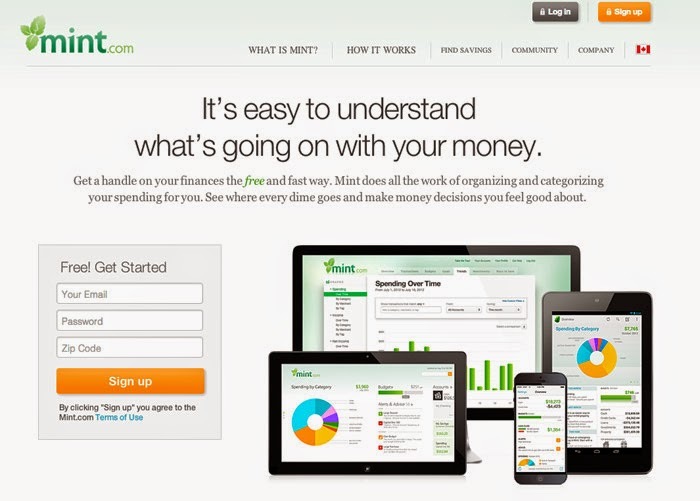 The Mint.com sign-up form only requires three fields, making it quick and easy for users to get started. Another way to get users filling out your form is to offer an incentive. For example, if you want more users to sign-up for your email newsletter, consider offering a free download, coupon, e-book, or other enticing benefit that they will receive once they have provided their email address. Social incentives can be great motivators as well. 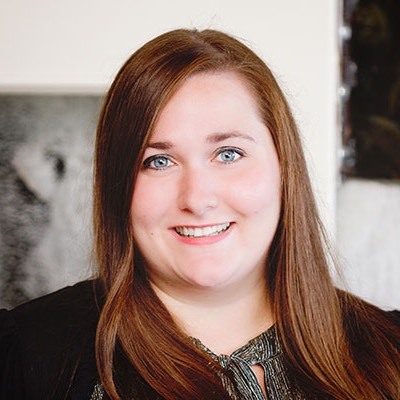 Some companies have had luck by displaying the number of people who have previously ordered a product or signed up for a service as a way to promote user interest. 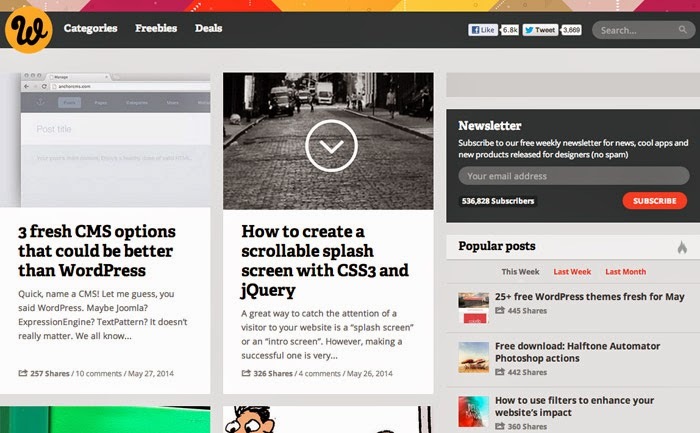 The newsletter sign-up form at Web Designer Depot provides incentive by promising useful resources. It also entices users to sign-up by displaying the number of subscribers underneath the form. Having trouble getting results form your web forms? We can help you to evaluate your strategy and make improvements to get you on track. Contact TBH Creative and find out where to start.